Eric is our “Laun-peror” – mix of “laundry” and “emperor.” 🙂 He does the laundry every Thursday morning. Our three oldest children are doing their own laundry now, so that leaves the laundry for Eric and I, our 10-year-old, and any household laundry. By mixing the mediums and darks together, he’s been able to simplify the batches down to two, and he folds clothes straight out of the dryer to avoid the need for ironing. He turns on Pandora and listens to comedy while folding, and he is able to finish up within about three hours (with some work done in between loads). When our children were little and I was in charge of laundry, the children and I would have “laundry parties,” wearing underwear on our heads and turning on music to make it more fun. We’d listen to music, and fold to the rhythm of each song. And then Saturday morning, before we pick up our groceries, Alia is in charge of cleaning out our fridge. (We rotate jobs annually.) That way, every time our groceries come in the door, we have a clean, open fridge. The meals go on the calendar so everyone knows what we are making – and we are ready to go! 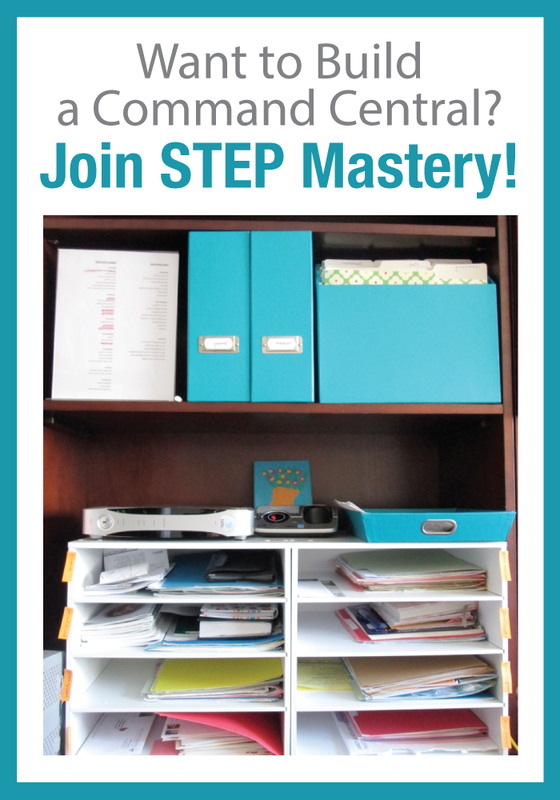 Do you want to learn more about establishing routines that will work for you family? As ages and stages change, we need to adapt, but the principles of establishing those routines are the same. The video above is a snippet of the one-hour Routines presentation Eric and I created where we walked through our professional routines, how we plan as a couple, how we organize our children’s routines, and how YOU can make it all work together. We even provided the Excel template that outlines annual and quarterly responsibilities inside our home. All that (and more!) can be yours! 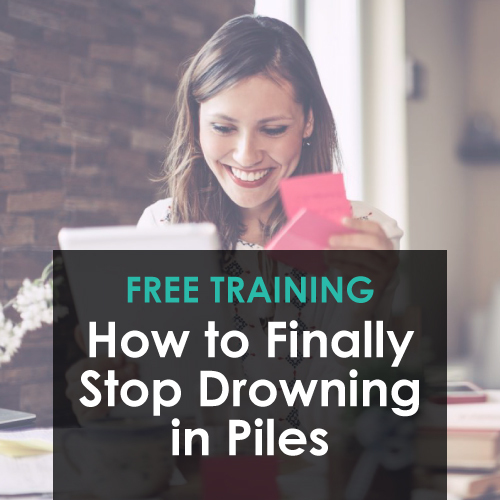 ***To get access to the whole Routines class that Eric and I taught, simply share our free webinar training, “How to Finally Stop Drowning in Piles” (http://LearnDoBecome.com/STEP) on your social media account–or email it to 30 friends. You can create your own message or edit the one below! I have a question! I’m looking back into my emails and trying to find the software or website you recommended that can help with finances. Tracking expenses etc. My boyfriend and I live together and have a child together.We keep finances mostly separate but pay 1/2 of everything with house etc. I want us to see how we are spending our 💰….on the go since saving receipts aren’t getting us to sit down and do it together. Hi Pam! Great question – April & Eric use YNAB (You Need a Budget). Thanks for being part of our community!